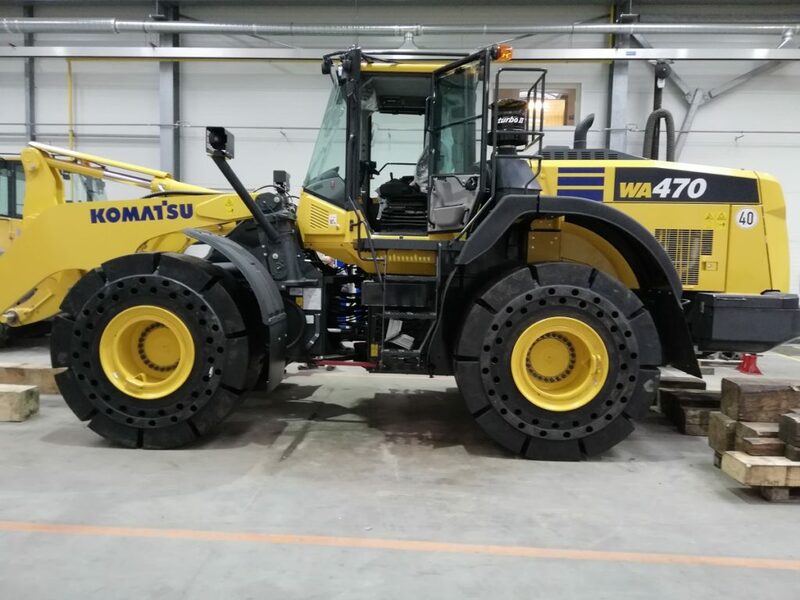 A Komatsu wheel loader was recently fitted with a new set of 26.5-25 Magna MA601 by Magna Tyres Poland. The sales and assembly of Super Solid tyres are an important part of the day-to-day business of Magna Tyres Poland. 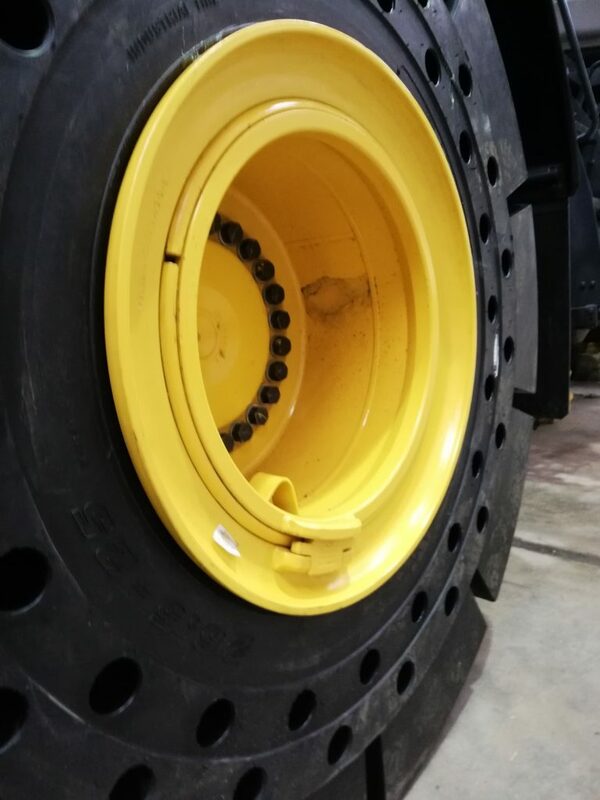 The sizes 10.00-20 and 12.00-20, especially designed for material handling equipment and 20.5-25 and 23.5-25 designed for wheel loaders, are the most popular sizes in the industrial segment. Larger sizes are less common because its clients prefer to operate with smaller compact loaders in waste and recycling centres or steel mills. The Magna MA601 offers customers an increased productivity and reduced operating costs. 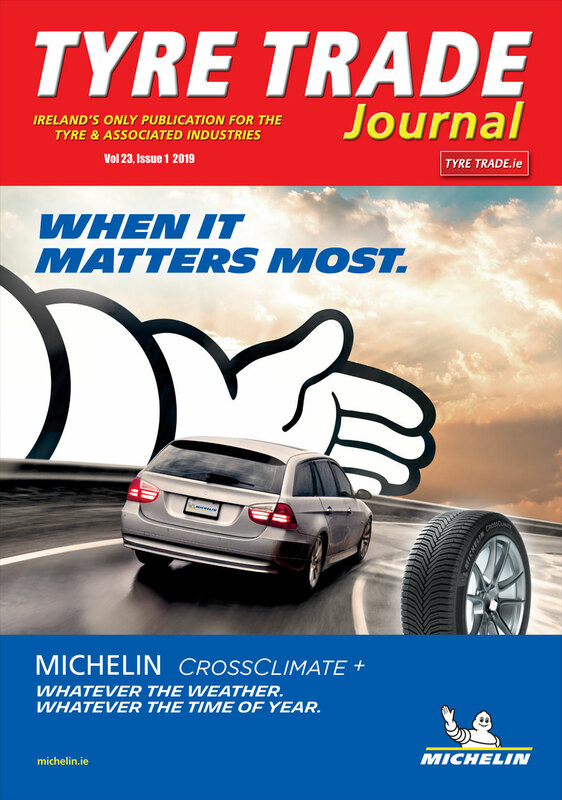 The construction of the Magna Super Solid tyres, as well as the rubber compound used for this tyre are the foundation stones of the premium quality. The spacious cushion layer, the double hole construction and elastic rubber provides outstanding suspension. The specialized mixture of tread rubber ensures minimal and slow wear, furthermore the cuts which will appear on the surface do not rip deeper. The tyre bead also fits the rim very well, what prevents the tyre from spinning. Magna says its MA601 is the best possible solution for all extreme use in scrap yards, slag steel mills, glass works, dumping/waste sites and loading fields.